Lease accounting software that makes compliance easy. 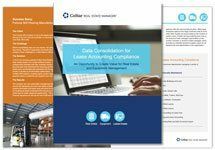 See why experts recommend our lease accounting software to manage and report on real estate, equipment and other leased assets for compliance with the new FASB and IASB standards. 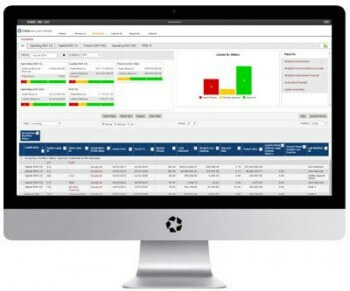 Lease accounting software from CoStar analyzes and classifies leases for new lease accounting requirements, calculates percentage rent obligations, adjusts indexed rents and related taxes, processes rent and expense obligations, generates journal entries, runs financial reports, and integrates with corporate accounting systems. Need lease accounting software but don't want to change lease management systems? Learn about our Data Connector Solution. Working on a Lease Accounting Compliance Plan? Get Our New 12 Step Guide Here. Lease accounting software is part of our Real Estate Manager and Lease Manager product suites.